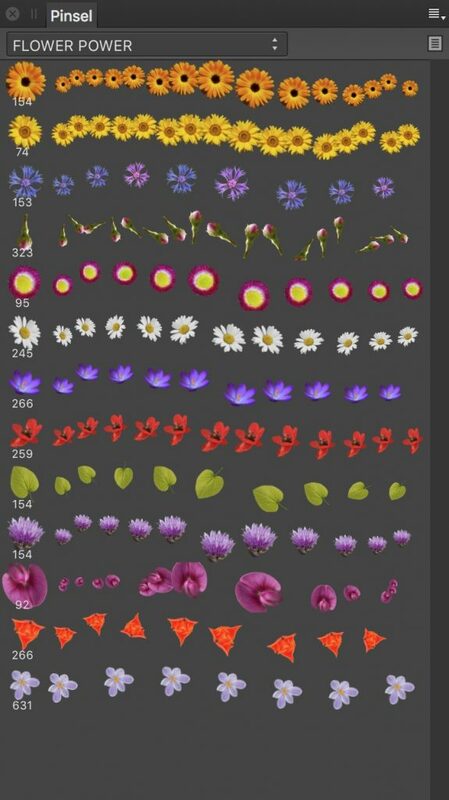 In this collection of brushes, you will find free flowers and leaves that you can use in Affinity Photo as well as Affinity Designer (Pixel Persona). After you have downloaded the zip-compressed file you have to unpack it and then import it into Affinity Photo or Affinity Designer. 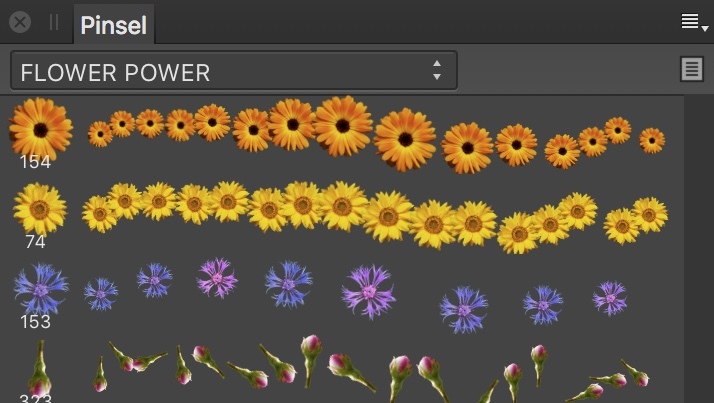 With Affinity Designer, you can only use picture brushes in the Pixel Persona environment. Posted in Brushes, Download and tagged Affinity Designer, Affinity Photo, brushes, flower power, Pinsel.